With so many options available when it comes to cosmetic dentistry, it’s only natural to question if all of those treatments are safe. Patients who have been advised to get dental implants can rest easy. Dental implants have been a safe and effective way to replace missing teeth for the past 30 years or so. In fact, Alaska Dental Arts North Pole in North Pole, Alaska, offers dental implants to its patients who want beautiful, healthy smiles but might be missing teeth. Generally made of titanium, dental implants naturally fuse with the bone in your mouth. Implants will lock into place, offering a strong and stable replacement. At Alaska Dental Arts North Pole, its team is experienced and well-trained to perform dental implant procedures safely and effectively. Its cosmetic dentists can also help with teeth whitening, dental veneers, and restoration. Alaska Dental Arts North Pole sees patients of all ages and offers a variety of services. As a general dentistry, the staff at Alaska Dental Arts North Pole specializes in preventative care, offering regular cleanings, oral hygiene lessons, and examinations. Patients can undergo x-rays, fillings, and polishing, and those in need of bonding, crowns, and wisdom tooth extractions can call for an appointment. Using state-of-the-art technology, such as an intraoral camera, Alaska Dental Arts North Pole strives to offer affordable and quality services. 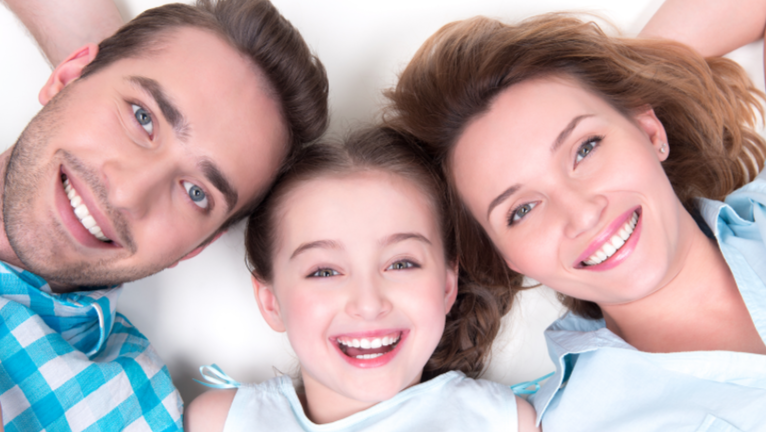 If you need a family dentist, call (907) 490-4650 today to schedule an appointment. You can also learn more about the dentistry online.